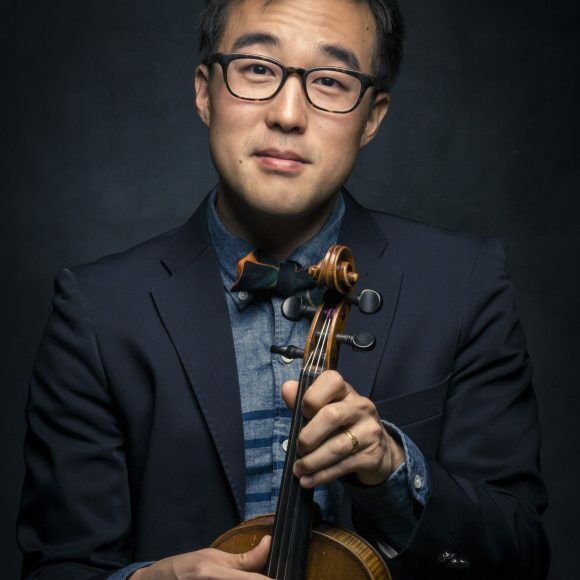 Born in Korea and raised in Seattle, violinist-looper and vocalist Joe Kye has drawn rave reviews since launching his music career in 2013 and, as Guitar World put it, “discharging world[s] of emotion” and delivering ‘divine messages’ with his lush string loops, sweet vocals, and eclectic style.” Drawing upon his immigrant upbringing, he blends indie-rock, jazz, classical, pop, and Korean folk to create a unique sound. With his innovative use of digital effects and looping, Kye weaves together diverse textures, catchy melodies, and rich, sweet vocals to create songs that groove, uplift, and empower listeners. “A single violinist … one mesmerizing symphony” (Sacramento Bee).